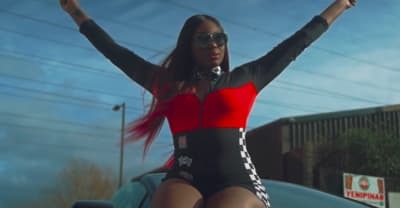 17 rap songs you need in your Friday life including Cupcakke famous dex, and rico nasty. Bronx singer and actress Tish Hyman has shared video she claims depicts Famous Dex beating his girlfriend. 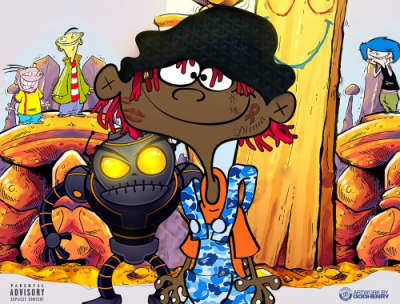 Listen to Famous Dex's Dexter The Robot mixtape featuring Quavo, Rich The Kid, and more. 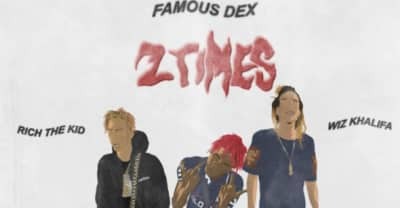 Famous Dex releases video for "Took Time" featuring 12tilDee. Watch Famous Dex and Rich The Kid's video for "I'm Cool" from Rich Forever 2. 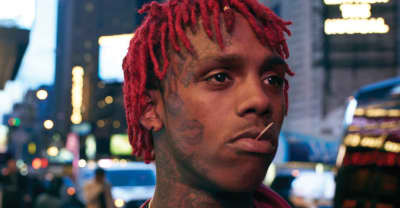 Watch music videos for "Ok Dexter" and "What Got Into Me" by Famous Dex. 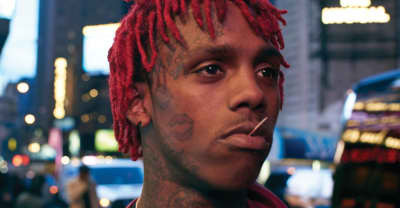 Watch Famous Dex and Go Yayo's new music for "Where?" 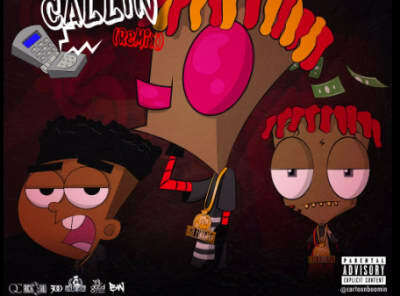 Rich The Kid adds Desiigner to a remix of his song with Famous Dex "Plug Callin." 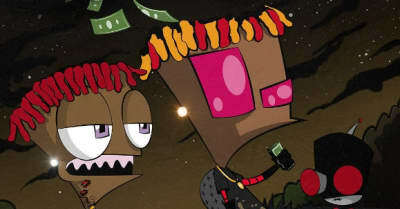 Listen to Rich The Kid and Famous Dex's "Rich Forever 2" Mixtape, featuring Lil Yachty, Young Thug, Jaden Smith and more. Listen to Famous Dex's "2 Times" featuring Wiz Khalifa and Rich The Kid. Watch Famous Dex and Rich The Kid's "Rich Forever" music video. Famous Dex, one of 2016’s most exciting emerging rappers, visits Manhattan. Famous Dex links up with Carl Phresh on "I'm Great". Rich The Kid shares a compilation mixtape featuring Lil Yachty and Famous Dex.